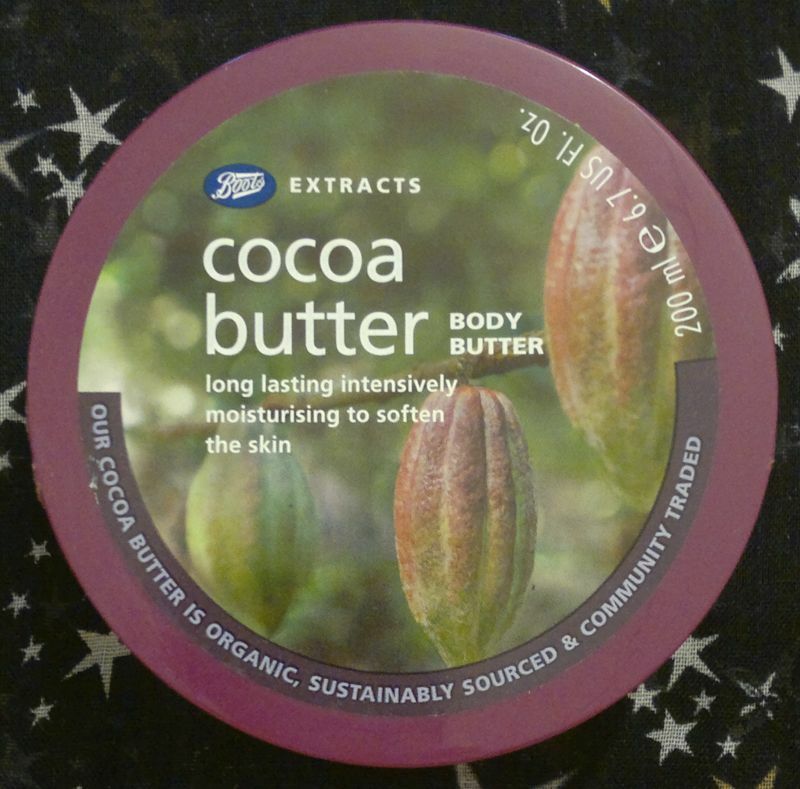 May 2019 be the most wonderful year for you and K.
I’m glad you like the cocoa-choco body butter. It really is yummy! Happy New Year, my friend. I hope 2019 is going to be amazing for everyone.